BIG Prints? 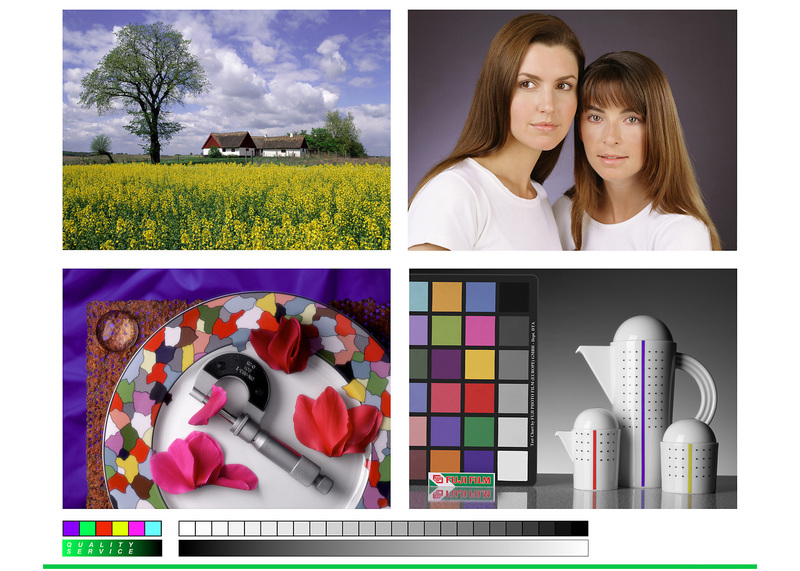 At RGB Digital we print with Epson archival inks for prints that will last a lifetime. We can produce high-quality large format prints of up to 64" ( 1600mm ) wide by the length you require prints. We use only the best Printers, Inks and Papers to give you a printed product you will be proud to display. Our Wide Format Printing is second to none and we achieve quality large format printing by using an Epson 11880 printer. You can order through our desktop software RGB Digital Direct or call us for custom sizes. Premium Lustre as an alternative to Photographic Lustre it has a higher white point so therefore a larger gamut than traditional photographic prints up to 60 inches wide. Premium gloss has all of the features of Premium Lustre but with a gloss finish available up to 44 inches wide. Enhanced Matt is a flat matt finish ideal for framing and competition prints the paper is emulsion free so the ink is directly infused in to the paper, we print unto 44 inches wide. Rag Photographic is a cotton based paper which is flat matt in finish and smooth to touch, it is ideal for framing and being cotton it will last a lifetime , available up to 44 inches wide. Aquarelle Rag is cotton based matt paper with a water colour paper texture and is ideal for watercolour art reproduction available up to 44 inches wide.